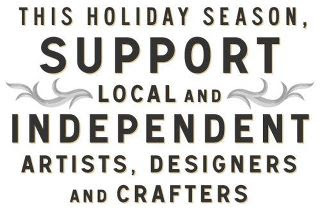 I thought this was worth posting on this Black Friday and Small Business Saturday weekend! 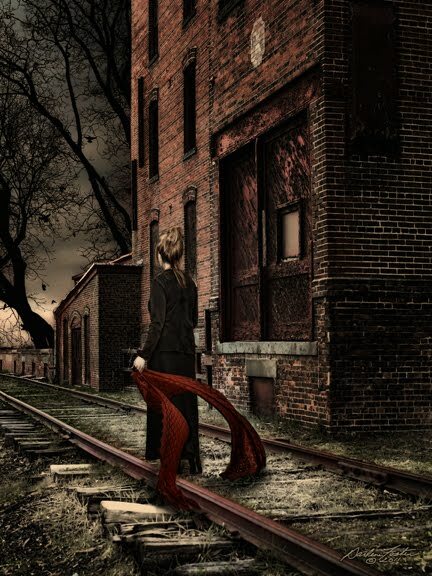 "Blood on the Tracks" began with a visit to the abandoned property of The Snuff Factory in the borough of Helmetta, New Jersey. Helmetta was founded in the late 1800's by George W. Helme, a former New Orleans lawyer and Major-General in the Confederate Army who built a thriving community around his factory. 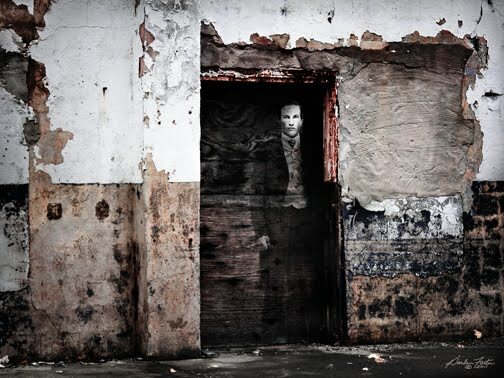 The huge building sits empty and boarded up awaiting it's probable demise in the name of progress but until then, remains a great place for photo ops with all the beautiful old brick and peeling red paint. As I studied the image, the railroad tracks and the abundance of red in the bricks and paint brought to mind my favorite Bob Dylan album, "Blood on the Tracks". It became a montage of 3 different photos. 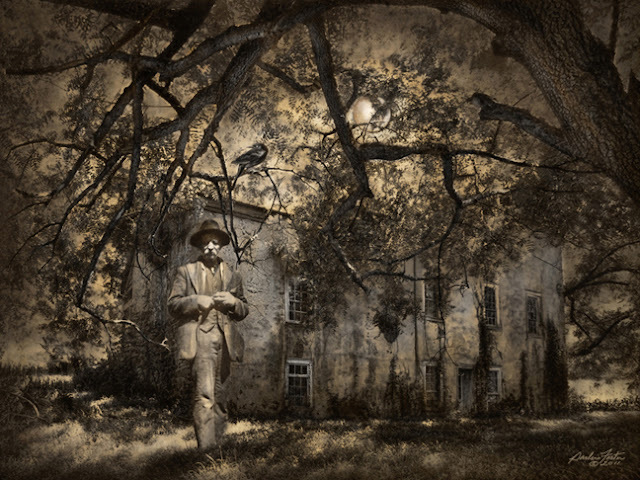 To get the composition and mood I had in mind, I replaced part of the building on the left with one of trees and birds taken from the window of my house, then added the figure with the crimson scarf blowing in the wind above the tracks. After a lot of filter mixing and blending, it finally became the image I had in my head! Another montage featuring friend and model Mary Anne Christiano. During our photo session I had Mary Anne do some yoga poses to capture that part of her personality (she's an avid practitioner of yoga). 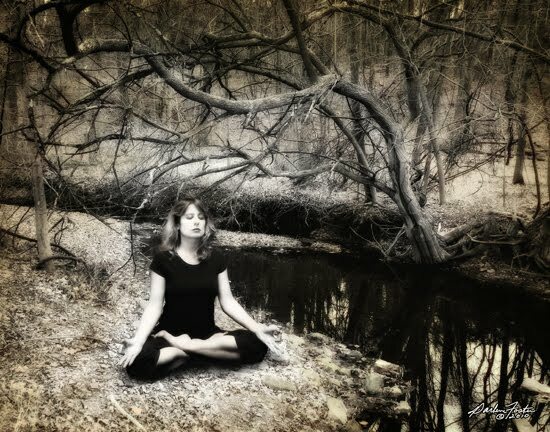 The bank of this peaceful, winding stream I captured in rural New Jersey seemed the perfect place to insert her Lotus pose and thus became "The Inner Path".